Sorry to take so long to comment about this because … well, I’m torn. So why did he go after Sam Smith? There can be any number of cynical reasons, leading off with Lynne and Petty wanting a piece of his revenue stream to see them into their sunset years. Perhaps this is also part of some kind of campaign to remind the Rock and Roll Hall of Fame folks to induct ELO on the ballot next year. As for me, I’d like to think it’s retribution on behalf of their great friend and fellow Wilbury, George Harrison. 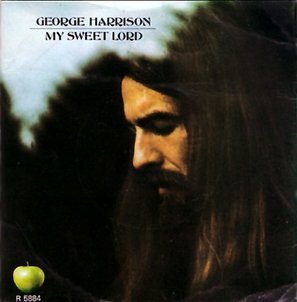 “My Sweet Lord” was the first single off of Harrison’s 1970 solo album, All Things Must Pass. 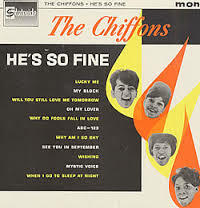 In January 1971, music publisher Bright Tunes sued him over similarities between Harrison’s hit and “He’s So Fine,” a Ronald Mack song made popular by The Chiffons in 1963. The suit lingered on for years and was settled in favor of Bright Tunes when the judge determined Harrison had committed “subconscious” plagiarism and owed $1.6 million in damages. But from the start, Harrison contended he was actually inspired by a different song: “Oh, Happy Day,” a hymn that was in public domain. So, in my vain hope that Tom Petty was being somehow altruistic when he sloughed off thousands of dollars from a man who had no knowledge of his music, I choose to see the “Won’t Back Down”/”Stay With Me” settlement as karma … because in the music business, what goes around, comes around. P.S. Love is on the airwaves! Get your copy of Love and Other B-Sides for the Valentine in your life! Nearly a year after it premiered on HBO I finally watched George Harrison: Living in the Material World, Martin Scorsese’s expansive documentary. For two weeks I’ve had an amalgam of “My Sweet Lord,” “While My Guitar Gently Weeps” and “Here Comes the Sun” running through my head: sadness and bliss. There’s not a lot I can say about Harrison or Scorsese that hasn’t already been said, other than to share my utter awe. 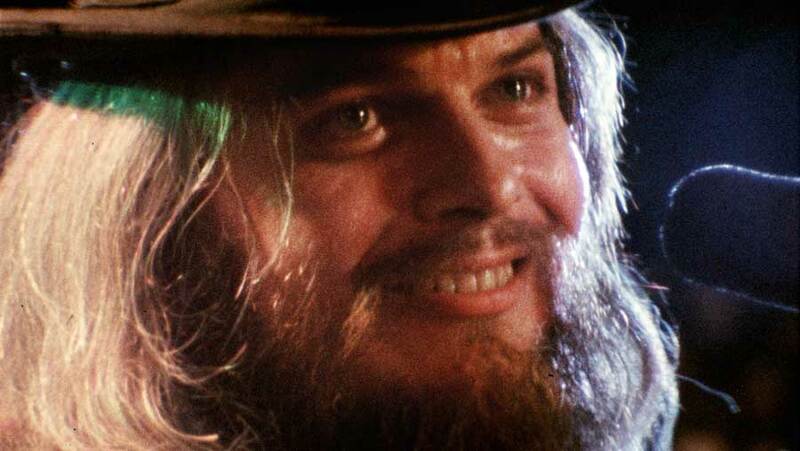 When you have one of the world’s foremost music documentarians chronicling one of the most obscenely famous and talented musicians/spiritual seekers of the 20th century, it’s going to be good. Before watching this I didn’t know much about George Harrison apart from the basics: regarded as one of the most influential rock guitarists ever; left the Beatles to explore Indian music and transcendental meditation; had a huge, semi-controversial hit praising Krishna; invented the megastar charity rock show with The Concert for Bangladesh (and strengthened its fundraising success by insisting on creating a film and double album); became a Traveling Wilbury; died way too soon and too young. He was a huge fan of Formula One car racing and became a good friend of Jackie Stewart. 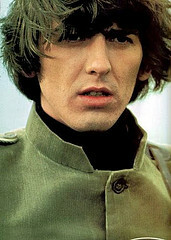 His doppelganger son Dhani rebelled against his parents by going to military school. When a mentally unstable man attacked George in his own home, stabbing him severely, his wife Olivia fended off the intruder by beating him with a poker and lamp. George later told his wife that during the attack, he had the awful realization that he was in the process of being murdered. 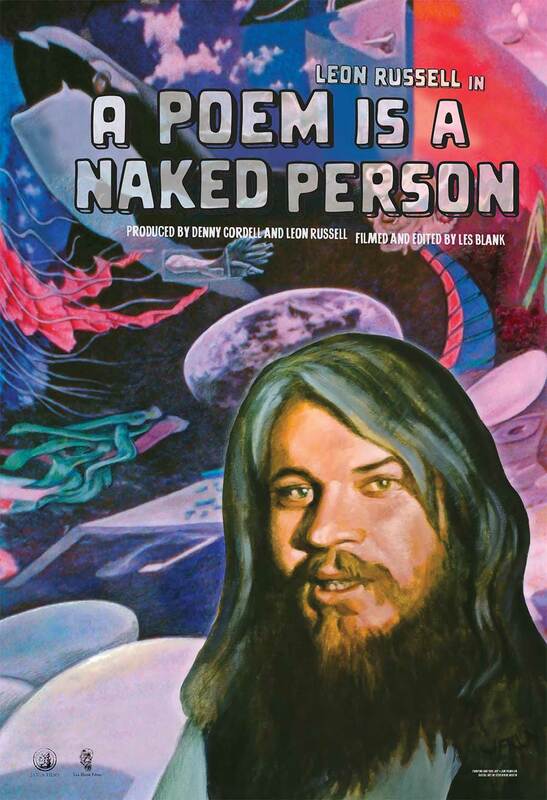 It would be wrong to say the best thing about watching this documentary is learning more trivia. George Harrison: Living in the Material World connects you musically and viscerally to his passionate world view, which he deftly made part of our own. That was made clear in one of the extra scenes available on the DVD, in which Dhani sits at a mixing board with Beatles producer George Martin exploring the various vocal and instrumental tracks that were used or discarded in the production of “Here Comes the Sun.” As George Harrison’s acoustic guitar offered the indelible final notes, Dhani points out that his father used an Indian rhythmic structure throughout the song. If you transcribe that rhythm using Western time signatures, it’s hard to wrap your head around it. It traipses through 11/8, 4/4 and 7/8. It’s irregular and alien, so difficult to grasp that Ringo Starr said he had to plow through it because if he thought too much he just couldn’t play it. Yet Dhani points out it’s actually very simple. It’s just : 1-2-3, 1-2-3, 1-2-3, 1-2, 1. The beats resolve themselves from 3 to 2 to 1.